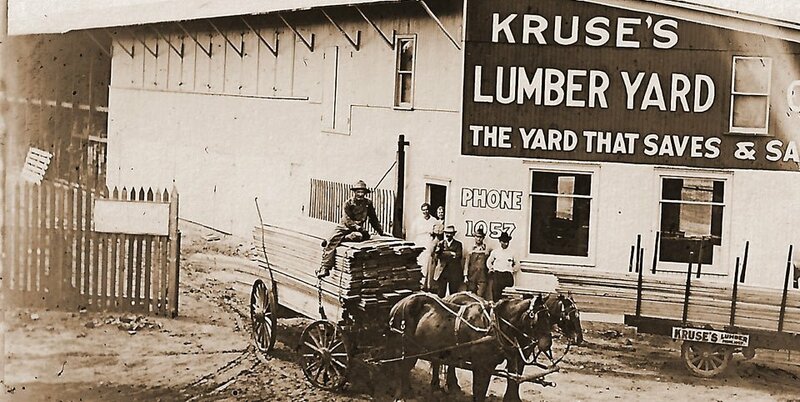 Since the horse and buggy days Kruse Lumber has been selling and delivering quality lumber and building materials throughout Rochester and SE Minnesota. 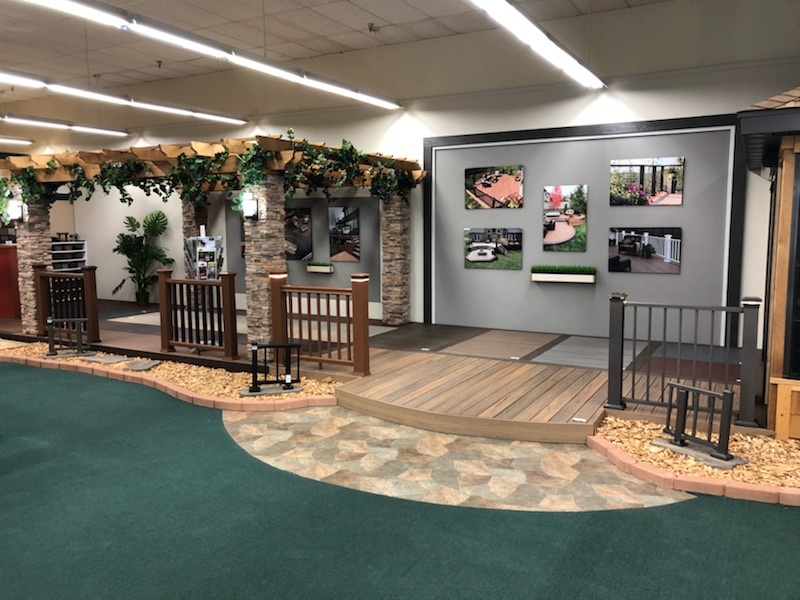 We are very proud of our beautiful showroom. 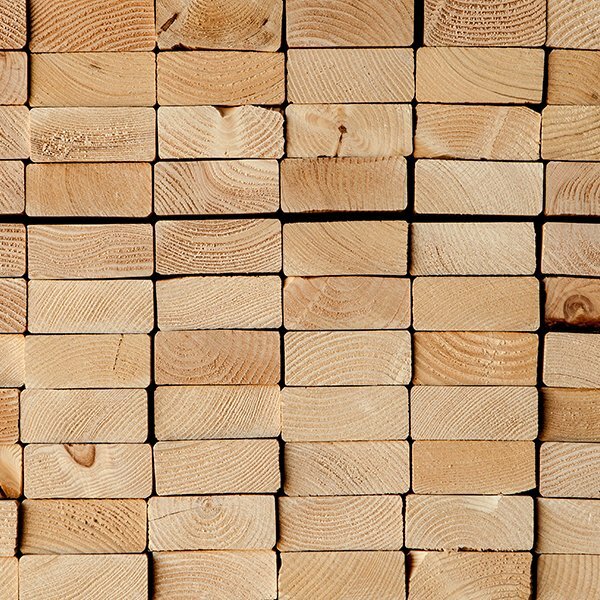 Lumbermen from across the nation believe it is one of the best! 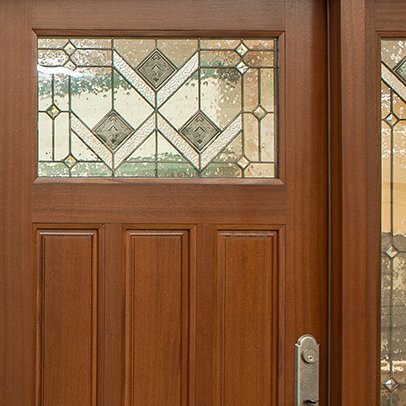 Free deliveries and an excellent distribution staff are a few of the many reasons people love to buy from us. 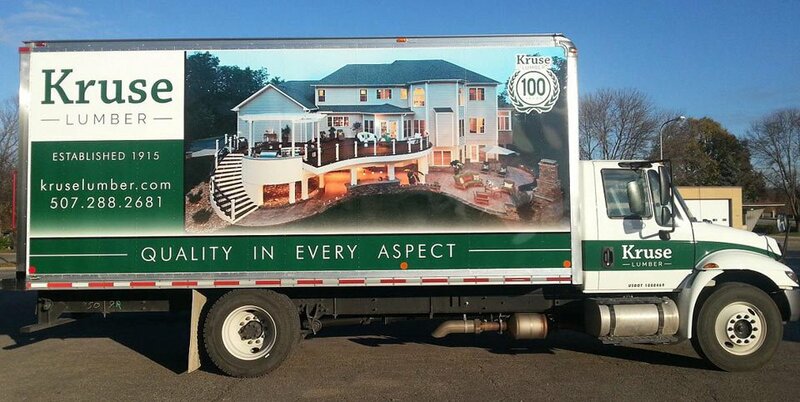 Since 1915, Kruse Lumber has been providing quality service and building products to the building and home improvement value oriented customer of Rochester and Southeast Minnesota. 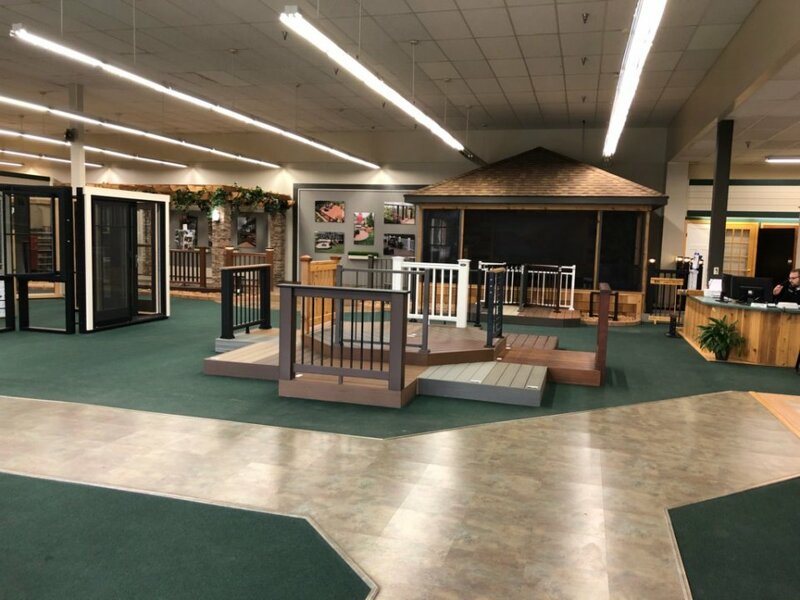 Welcome to the eShowroom where you can select your product based on the way you like to shop, whether by brand or category. 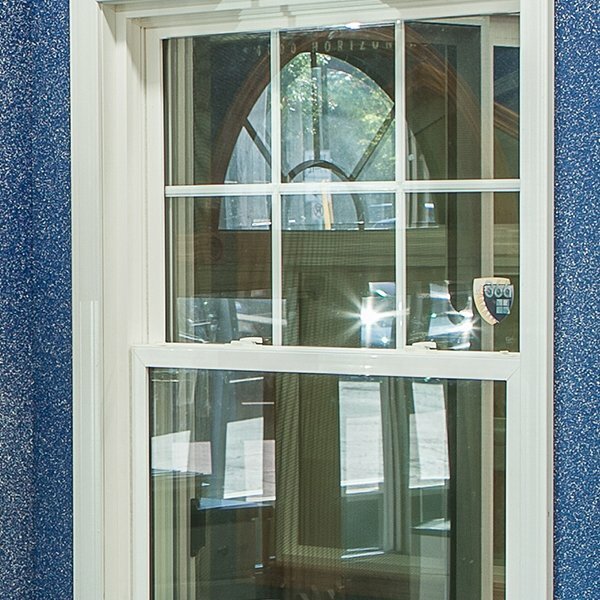 Installation instructions and warranty details can also be found here for your convenience. 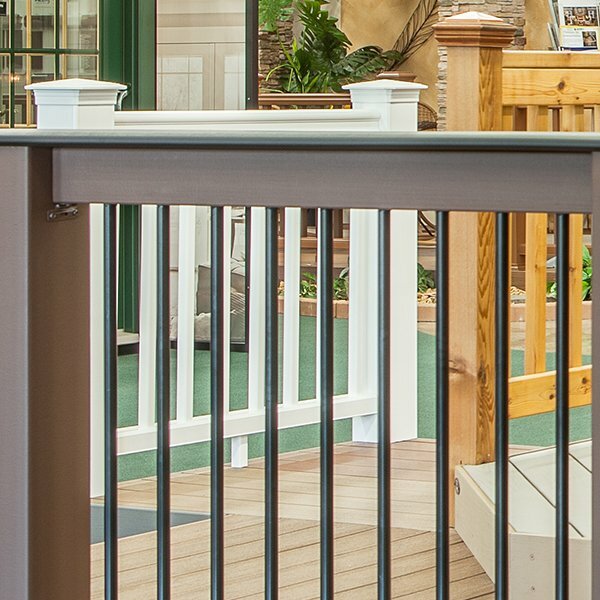 At Kruse Lumber, we're your resource, with the expertise and help you need available whether you shop with us online or in person.